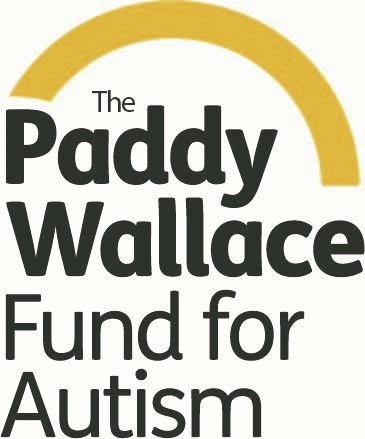 The Wallace High School Preparatory Department has partnered with local IT firm Liberty IT to secure a Buddy Bench through the Paddy Wallace Fund for Autism. The seat, sponsored by Liberty IT is an idea aimed at eliminating loneliness and fostering friendship in the playground. The Buddy Bench idea was started by a child in America – who came up with the idea to have a bench on the playground designated for children who aren’t sure who to play with, who to talk to, or who just want to assess a situation before joining a group. 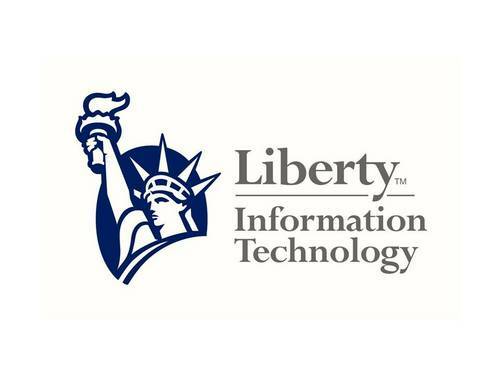 Speaking about the Buddy Bench, Brian Craig, Senior Project Manager for Liberty IT commented, “Responsibility is of key importance in Liberty IT and this spans beyond our work internally and out into the communities we live in. 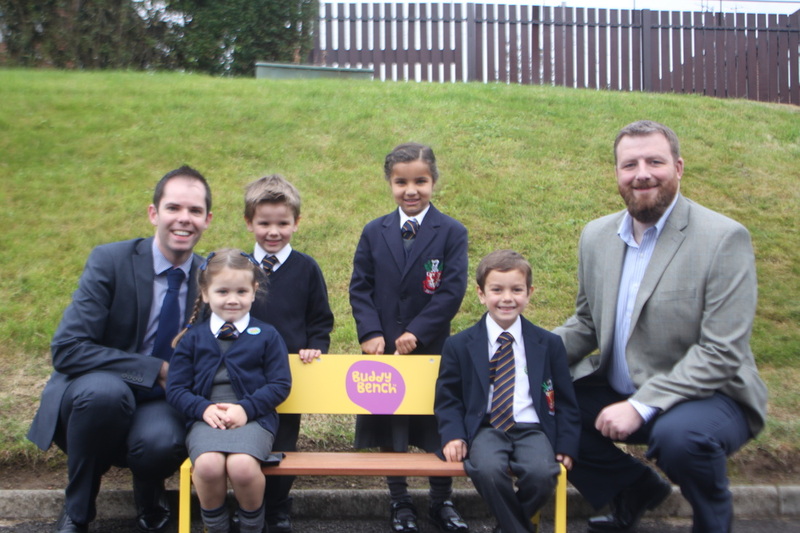 We are delighted to be able to fund the Buddy Bench with The Wallace High School Preparatory Department. We hope that this provides a meaningful solution to the young students of the school”.